And now we’re off to the good stuff, the interiors of your house is the scene you will be living in so it has to be perfectly designed. If you already picked the classic style for your exterior, a reflection of that majestic look on the outside must match the inside! 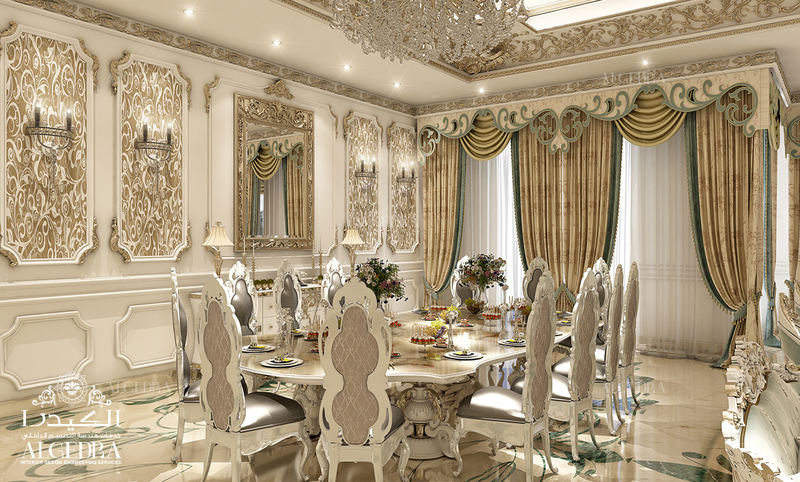 To successfully accomplish the look of classic style, the interior design should be symmetrical and harmonized, for asymmetry or chaos definitely ruins the atmosphere of the space. Symmetry helps setting up the balance of your interior design, while harmony goes on linking each and every item to each other as a whole, embodying the sophisticated and majestic ways of life back in the royal era. Materials should be only natural. Shades of color comes in warm, bright, pastel with minimum color contrasts to match with the trending fashion back in that era. Classic style furniture should itself be an adornment with valuable tree species, of which made. There shall be no curls or gem stones. 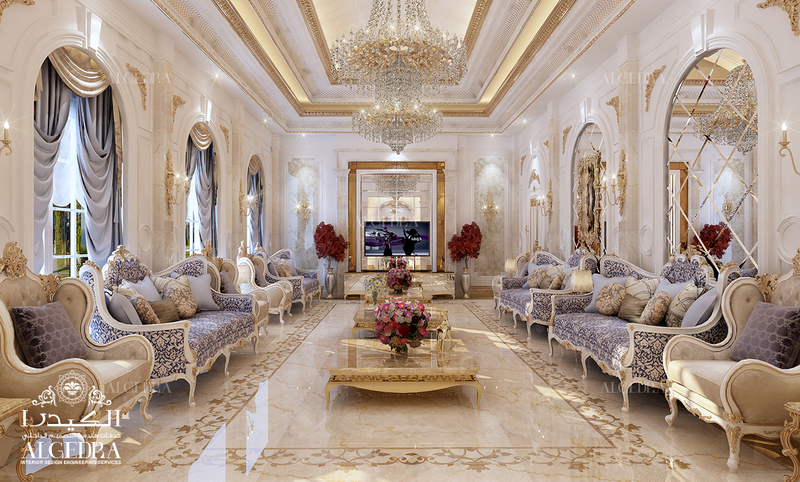 The ceiling in the living room needs to be done in white and increase the visual height of the room. This style required the presence of moldings, cornices, and all sorts of baguettes. Classic requires presence of lighting chandeliers, sconces and floor lamps variety. Crystal or glass chandelier in the center - it&apos;s mandatory. The walls are covered with paint or wallpaper. Drawing on the walls must be saturated, large. 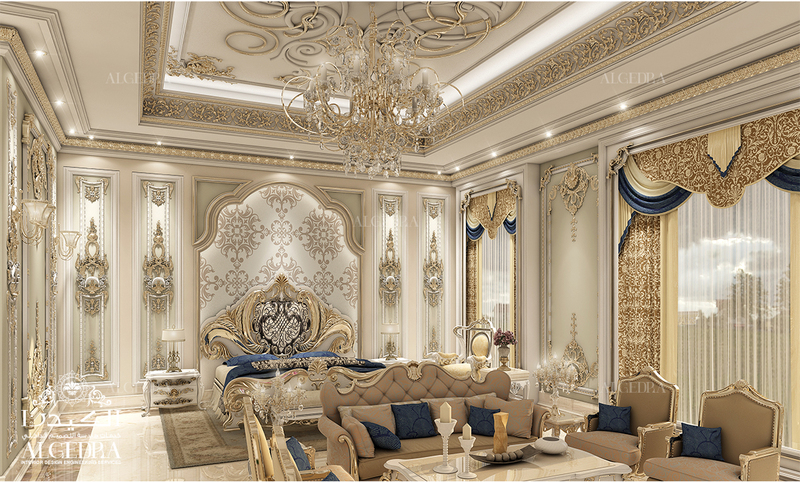 Heavy curtains with noble folds give the living room a royal luxury. 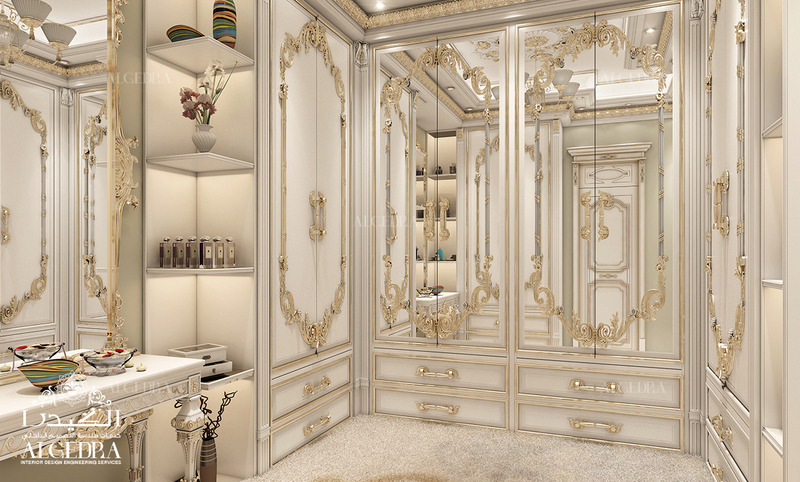 Large mirrors are an integral part of classicism, visually expand the room and make it more light and airy.